Please meet Ella. 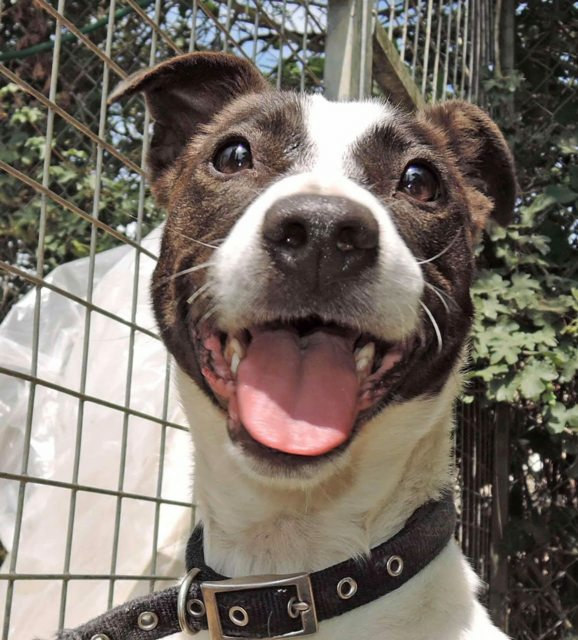 Ella is a 3 year old Collie Cross who has been mistreated before joining us. She has an old break to her tail and has spent most of her life locked in a cage. 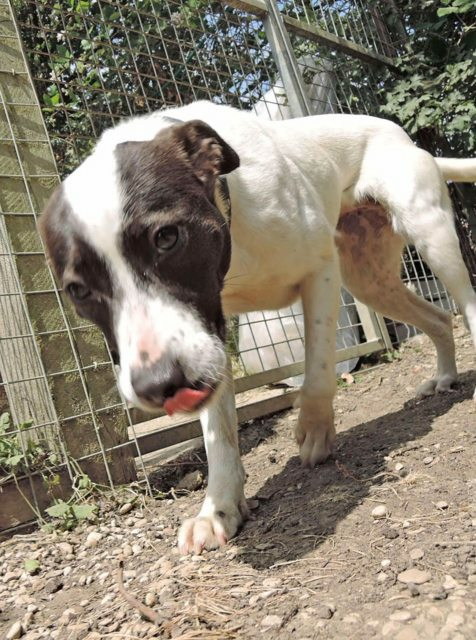 Despite this Ella is an extremely loving and affectionate girl who loves cuddles but does become scared easily. For this reason she will need a home with older children only and with those who can gently guide her to learn nothing bad with happen to her again. Ella would like to be the only resident dog in the home and she has been neutered, vaccinated and microchipped. Ella travels well in the car, is clean in her kennel and is desperately seeking a family of her own to love. If you can offer Ella a place in your heart and your home, please email.